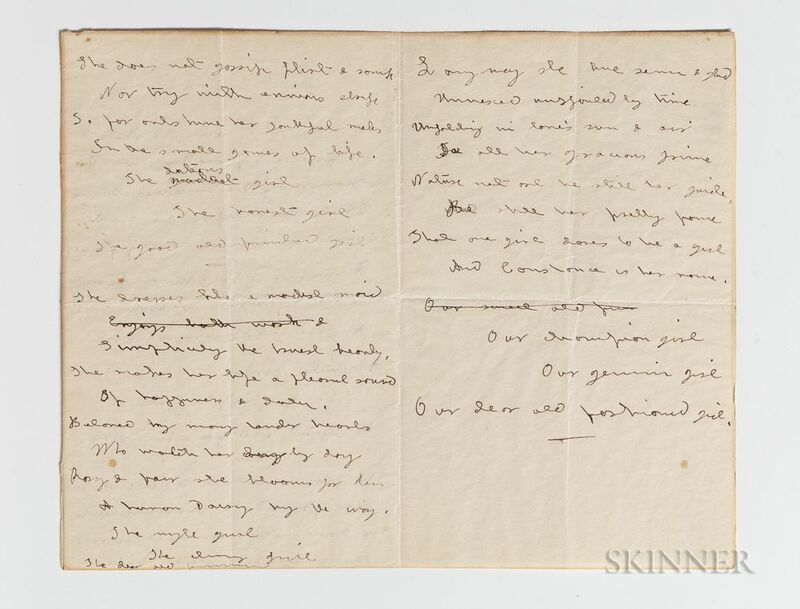 Alcott, Louisa May (1832-1888) Unpublished Manuscript Poem, To Constance , Concord, c. 1882. 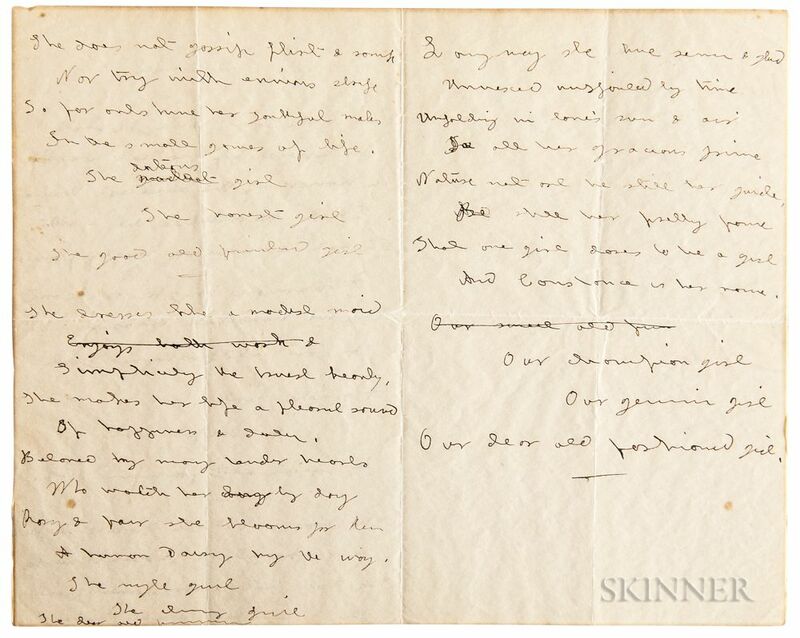 Alcott, Louisa May (1832-1888) Unpublished Manuscript Poem, To Constance , Concord, c. 1882. 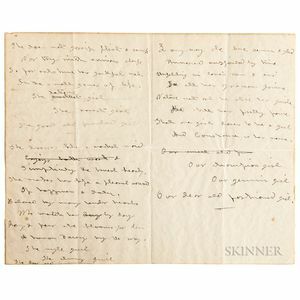 Alcott, Louisa May (1832-1888) Unpublished Manuscript Poem, To Constance , Concord, c. 1882. 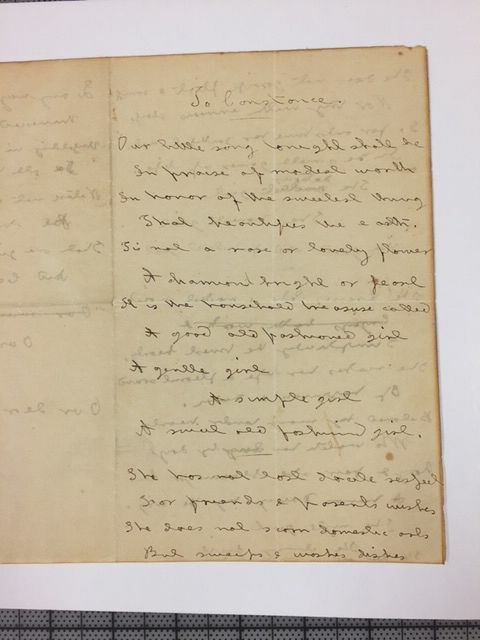 Alcott, Louisa May (1832-1888) Unpublished Manuscript Poem, To Constance , Concord, c. 1882. 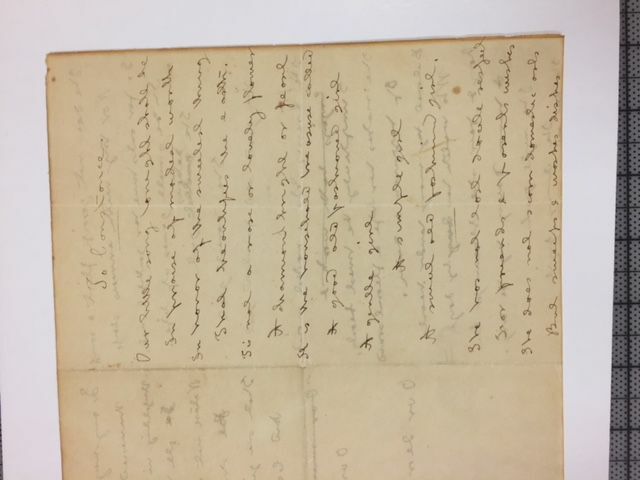 Alcott, Louisa May (1832-1888) Unpublished Manuscript Poem, To Constance , Concord, c. 1882. 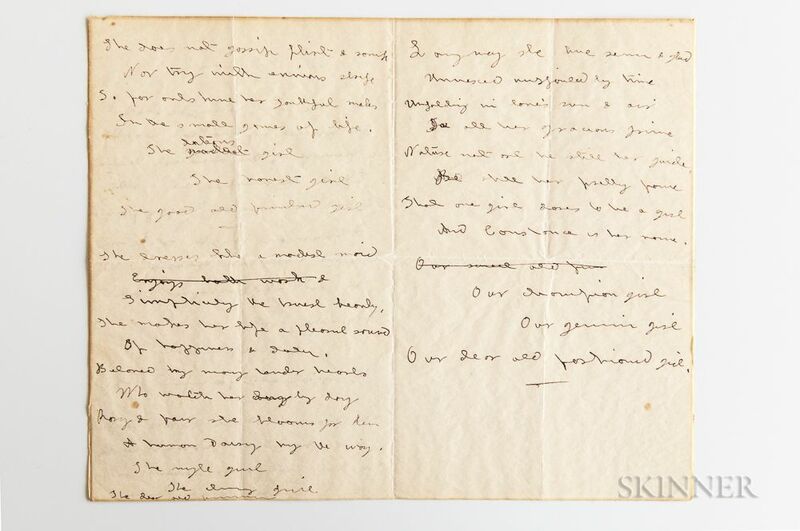 Alcott, Louisa May (1832-1888) Unpublished Manuscript Poem, To Constance, Concord, c. 1882. Single leaf of wove paper, originally folded in two, inscribed over three pages, to Constance Emery Ellis, old folds, evenly toned, slight browning around the edges, 10 x 8 in. [Together with] a photo-copy of Constance Emery's typed recollections of her time in Concord. Constance Emery Ellis moved with her family to the Alcott's Orchard House in the summer of 1879. Her father, Samuel H. Emery Jr., of Quincy, Illinois, was to run the Concord Summer School of Philosophy from 1879 to 1888. 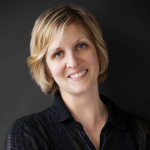 In praise of modest worth. A real old fashioned girl. In the small games of life. A human Daisy by the way. The dear old fashioned girl. [...]"
Provenance: From Samuel H. Emery Jr. by family descent.